It’s been a couple of years since we got new material from John Newman, but he’s back and armed with ‘Fire In Me’. 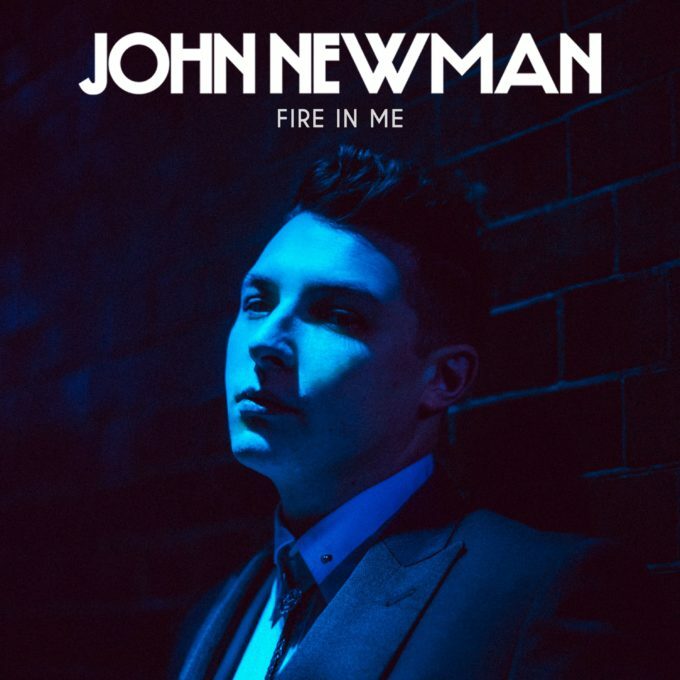 No doubt spurred on by the success of some of his previous dancefloor collaborations (Calvin Harris’ ‘Blame’ and Sigala’s ‘Give Me Your Love’ in recent years), here John delivers a soulful, brassy pop track that’s bound to also find a home on dancefloors around the country (if not ours, definitely his). Clip-wise, we see our Yorkshire terrier tearing up the boxing ring, showing his opponent what for. (‘Cause he’s well ‘ard). Naturally his opponent (and his co-horts) don’t like this very much and decide to show John a lesson later that night. But does John let this barrage of physical abuse stop him on his journey? Guess that’s where the title of the song comes in.